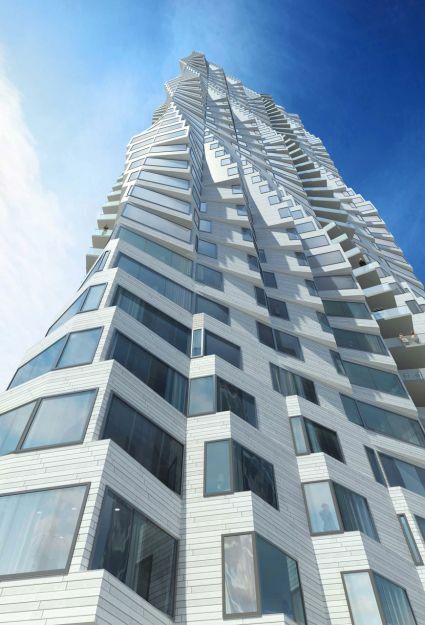 Just don't call it Frisco: Could Trump top a San Francisco tower? 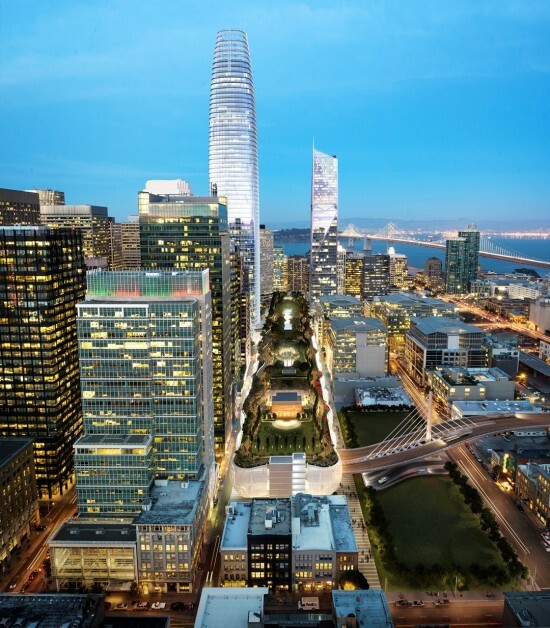 - Archpaper.com Just don't call it Frisco: Could Trump top a San Francisco tower? Just don’t call it Frisco: Could Trump top a San Francisco tower? New York has one, Chicago has one, and now the Chronicle’s John King alerts us that San Francisco might see a Trump-brand tower in its future. No one is taking bets on the conservative presidential candidate’s name emblazoned on a highrise located in one the most progressive cities on the planet, but King is stirring the pot to call attention to a land auction hosted by Transbay Joint Powers Authority on September 2. On the docket: a parcel of land on the 500 block of Howard Street, where zoning allows for an 800-foot tower. Will Trump be one? 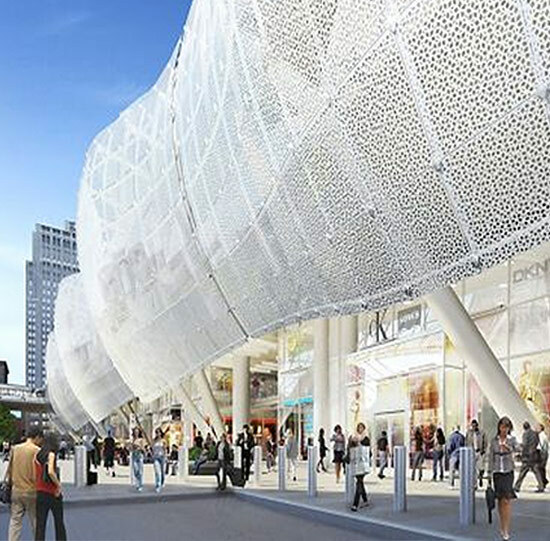 The Chron’s critic is wagering a guess, suggesting that with minimum bid at $160 million, the live auction could set off a bidding war that would help pay for the Transbay Transit Center. Designed by Pelli Clarke Pelli, the center expected to serve eleven different transportation systems and feature a rooftop park. 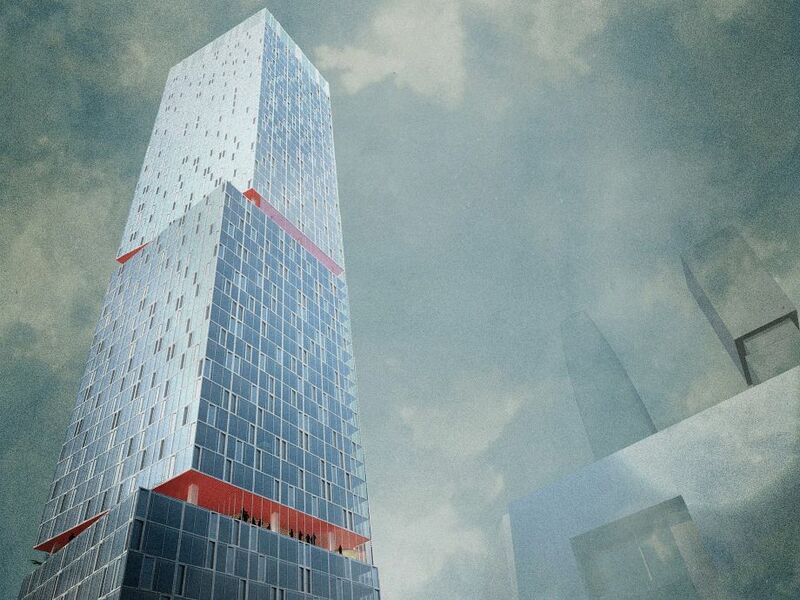 The tower on the offer would join others in San Francisco’s Transbay district by Studio Gang, OMA, SOM, and Foster and Partners. Gang’s undulating 40-story tower recently came under fire for its soaring height, which community activists protested would cast a shadow over the public Rincon Park on the Embarcadero waterfront. King’s argument, however, is not that Trump will soon be mixing it up in the town of Milk and Moscone (or the new SF: Twitter and Uber) but that design is pushed off the table for the sake of raising cash. In 2007, the city held a design competition for the transit center and neighboring tower. This auction comes with no design strings attached.